Since 1935, Peninsula has been keeping families and businesses comfortable with expert air conditioner services designed to keep your system running smoothly all summer long. So if you need any air conditioner services in Wicomico County, call us! We guarantee top-notch air conditioner support from licensed professionals who qualify for the Technician Seal of Safety. 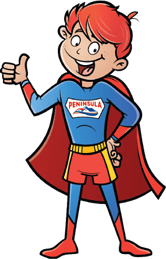 For Wicomico County air conditioner service, there’s only one name you need to know: Peninsula! If you need air conditioner services in Wicomico County, call Peninsula today at 302-629-3001302-629-3001 or click here to contact us online! 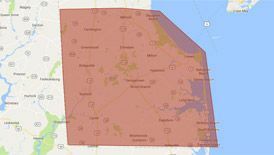 Contact Peninsula today for emergency air conditioner repair in Wicomico County! To find out more about air conditioning services in Wicomico County, contact us today!